FRISKY News | Kintar Keeps Creating: "The Best is Yet to Come"
Recently celebrating 10 years on FRISKY, Kintar keeps driving through performances and production. Born in Buenos Aires and based in Ibiza, Kintar has brought his personal style and distinctive sound to major destinations across the globe for over a decade, and he’s not slowing down anytime soon. His passion for getting the crowd moving and tuned into his vibe can be experienced during his live DJ sets and heard through his 100+ releases, earning him worldwide recognition from fans and peers alike. 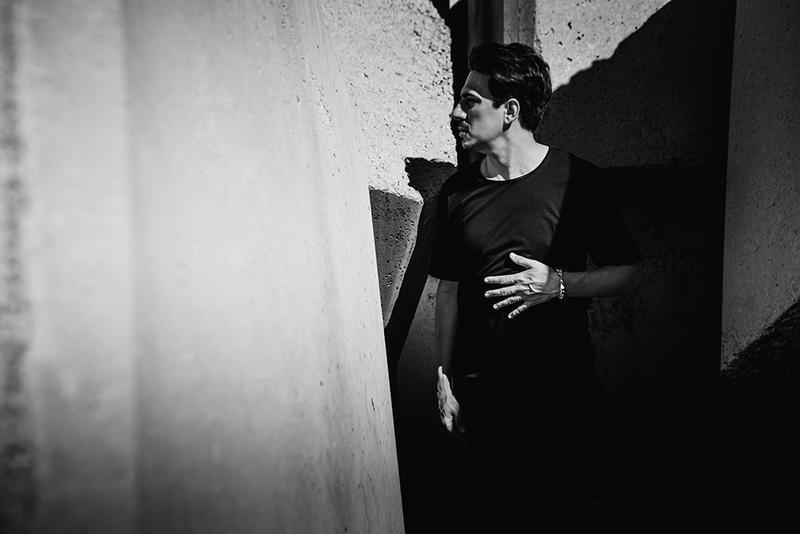 With recent releases on labels such as Stereo Productions, Bad Pony, GU Music, 303Lovers, Terminal M, and his own Sudam Recordings, his time in the studio has been just as productive as his time on the road. He recently celebrated his 10 year anniversary of Sudam World on FRISKY, a show that brings a combination of live performance energy and in-studio precision to each episode. 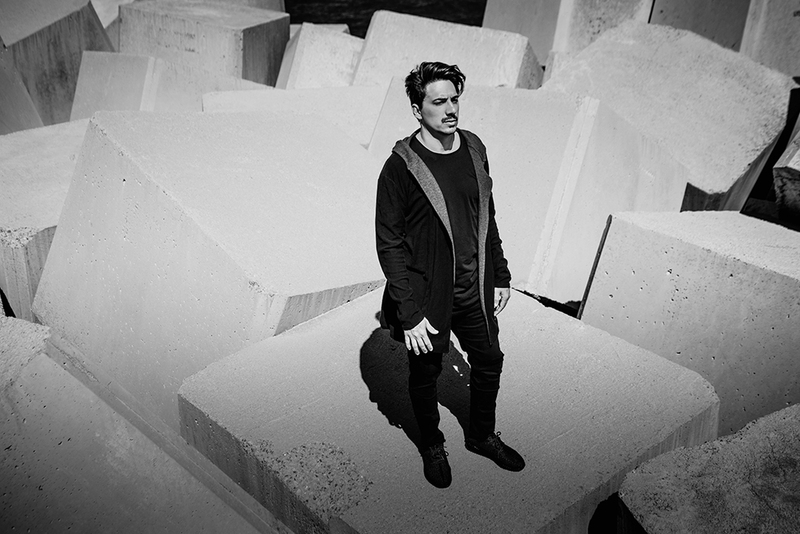 Fresh off a whirlwind Latin American tour, we caught up with him to chat about his experience on the road, what’s new in the studio, and how it feels to celebrate 10 years of Sudam World on FRISKY. What have been some of your favorite moments on tour? Well touring since 2005 I have so many amazing moments. First European tour with my partner Rex was outstanding and also my 2010 tour with my wife was something to remember. Last year at ADE was insane. I’m constantly touring so my life is a kind of movie, full of memories, but I always say that best is yet to come so I´m open to meeting new cultures and adventures that fulfills my passion for music. Are there certain tracks or styles that you feel the crowds are particularly responding to? I guess people are responding to so many styles, it depends the time and your capacity to make them feel what you want to give to them. Sometimes the harder tracks are the most boring ones. What is your production schedule like? Are you constantly working on tracks even on the road, or do you make specific time to spend in the studio? I’m planning a year release schedule and also producing in any places I can, airplane, train, car, airports, hotels… And when I´m not traveling, I try to make 10/12hs in my studio. 10 years of Sudam World on FRISKY is an awesome achievement, is the show where you pictured it would be a decade ago? In the beginning we tried to push a kind of music, Deep Dark Progressive. After 10 years the radio show is well accepted and we have our fan base so I guess we did it right. We just make what we love and intend to share it. 10 years is a lot of time! Wow, so happy about it! Has your approach for creating your show changed since the beginning? What about your approach towards writing your own music? As a human being it’s natural to explore new sounds and textures. Sudam World is a show to expose underground music and new talents. About music production I opened my range, due to I like so many styles and as a DJ I needed it. Good thing is that it made me expand to new markets. What is the best part of living a life of electronic music? Travel the world playing tunes that you can make with your laptop and on top of that I get paid for it… isn´t it amazing? Feel privileged, I´m very grateful for that. Thanks to you, Faisal, Papì and Frisky radio team for these amazing first 10 years. Thank you Kintar, we look forward to the next 10! Listen to the Anniversary Episode of Sudam World now & tune into the next episode airing March 2nd @ 2PM EST [convert timezone]!